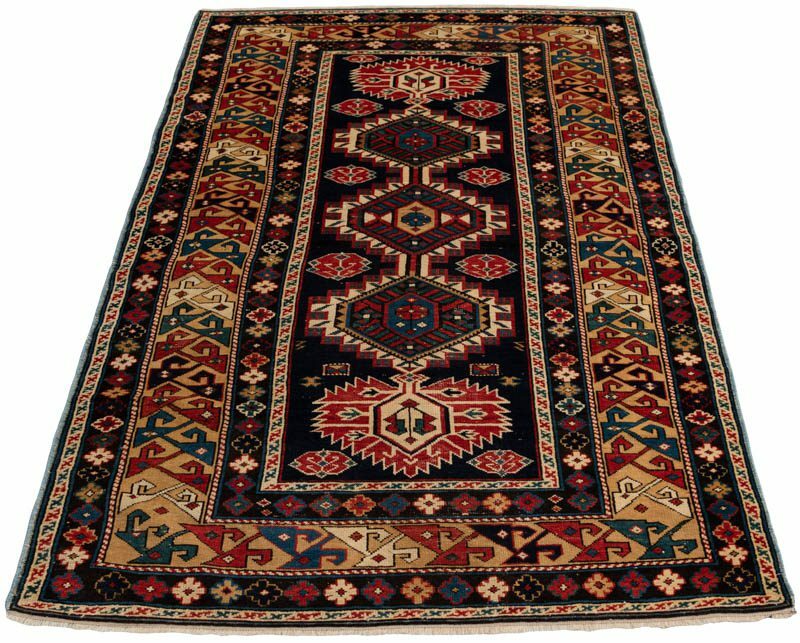 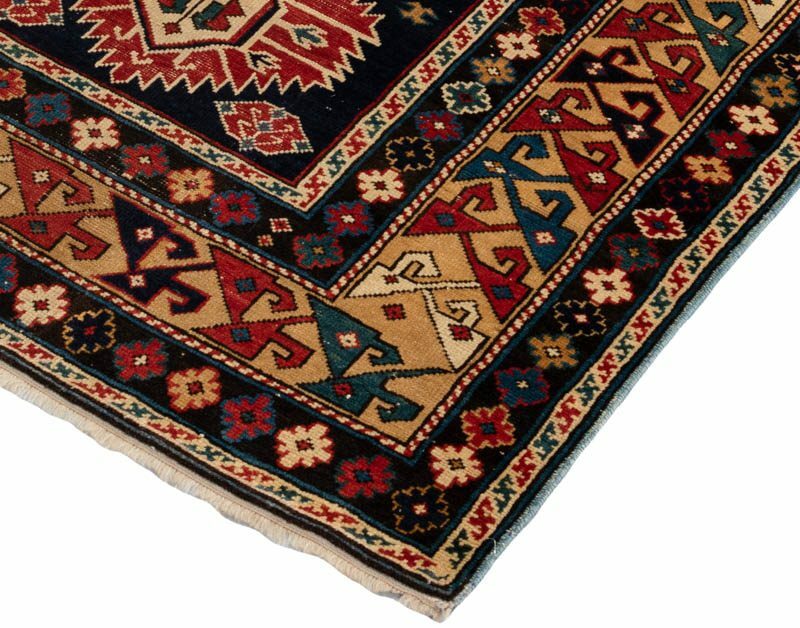 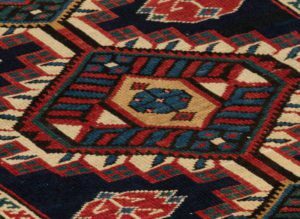 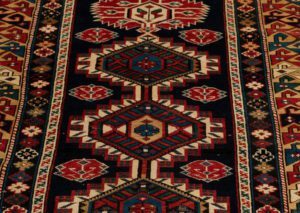 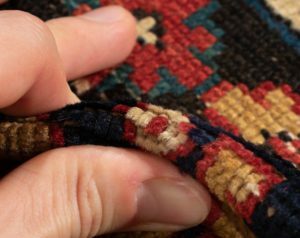 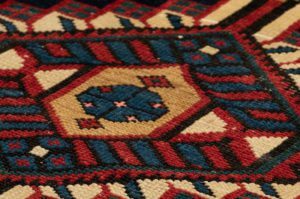 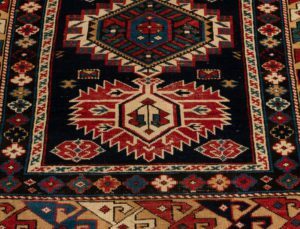 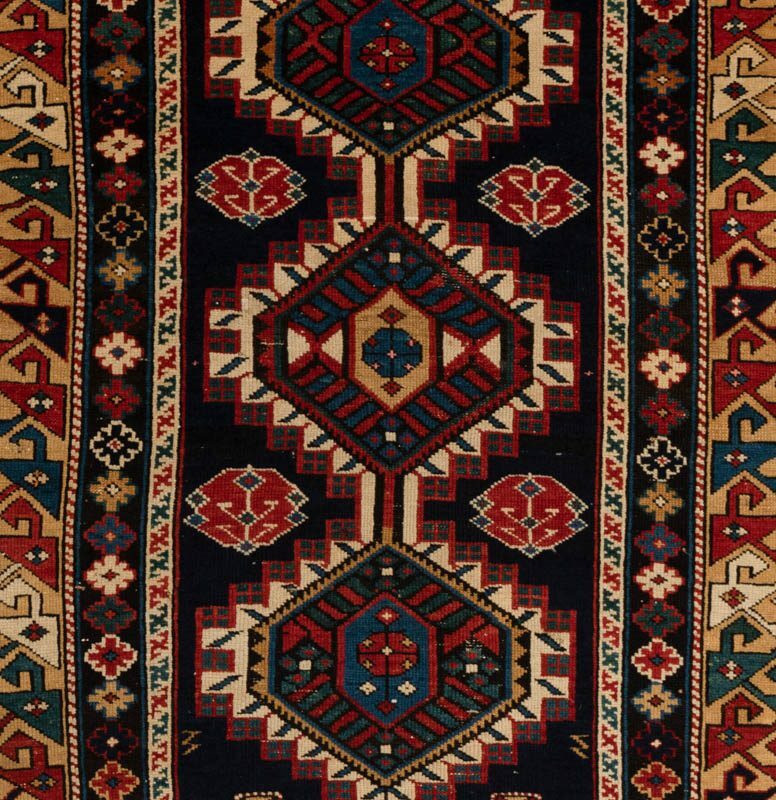 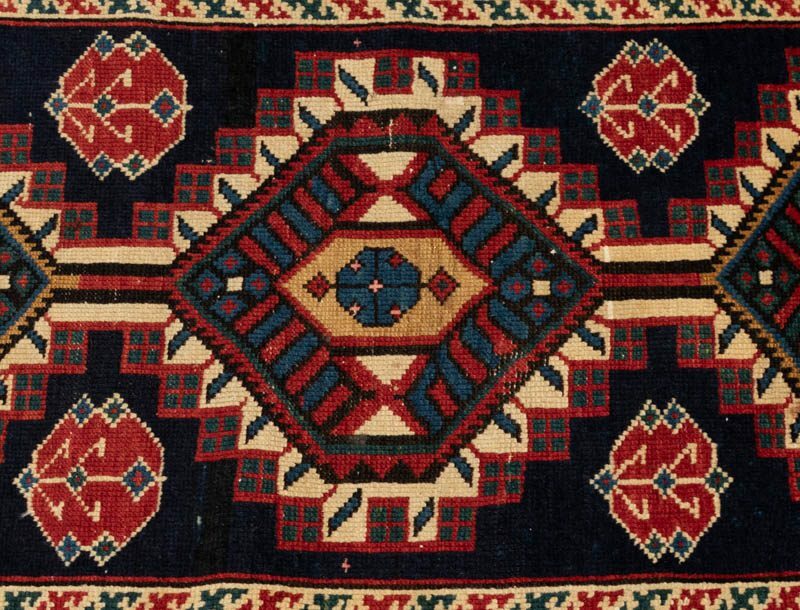 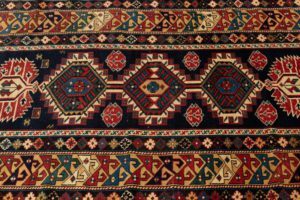 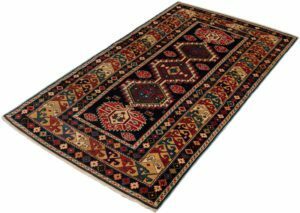 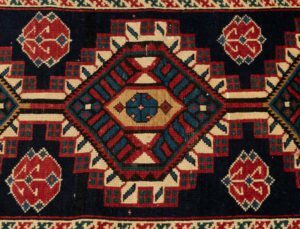 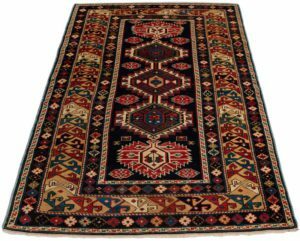 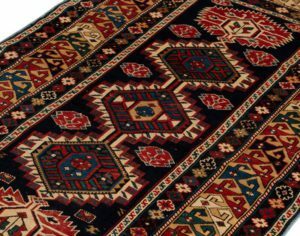 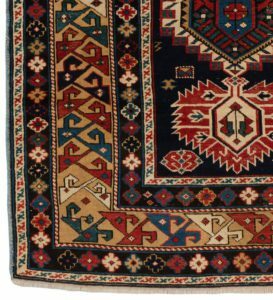 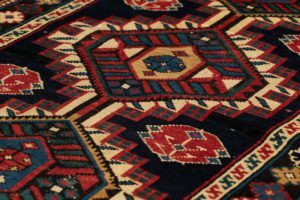 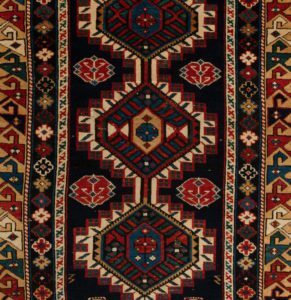 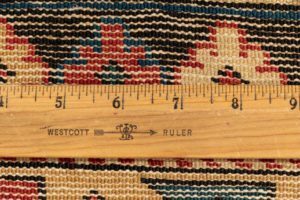 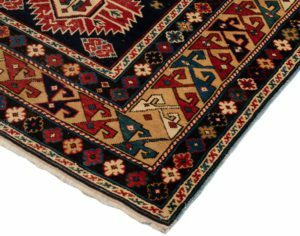 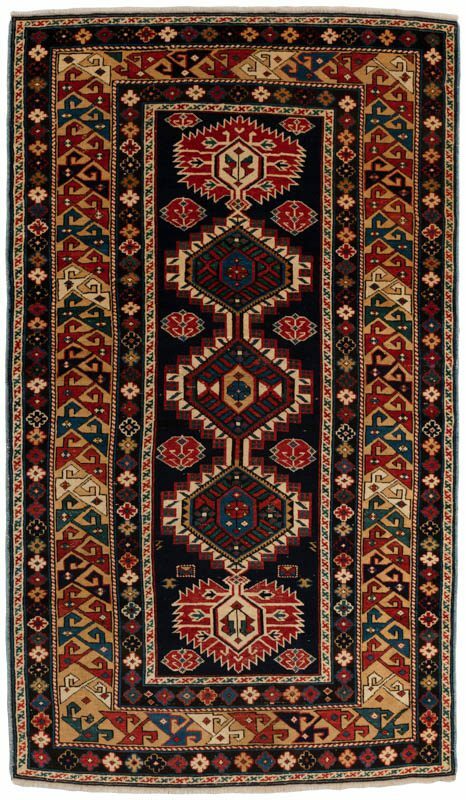 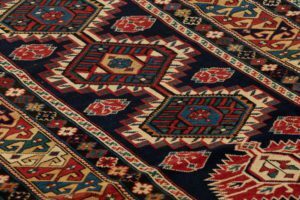 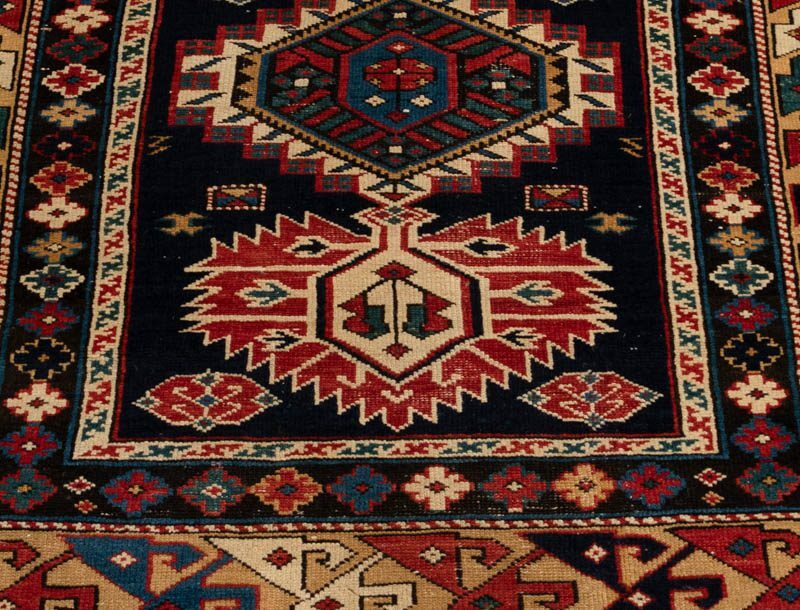 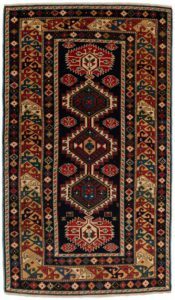 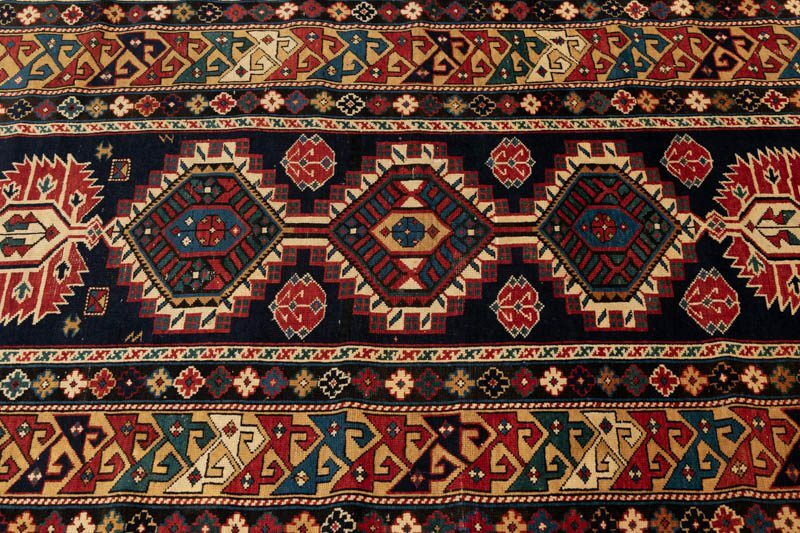 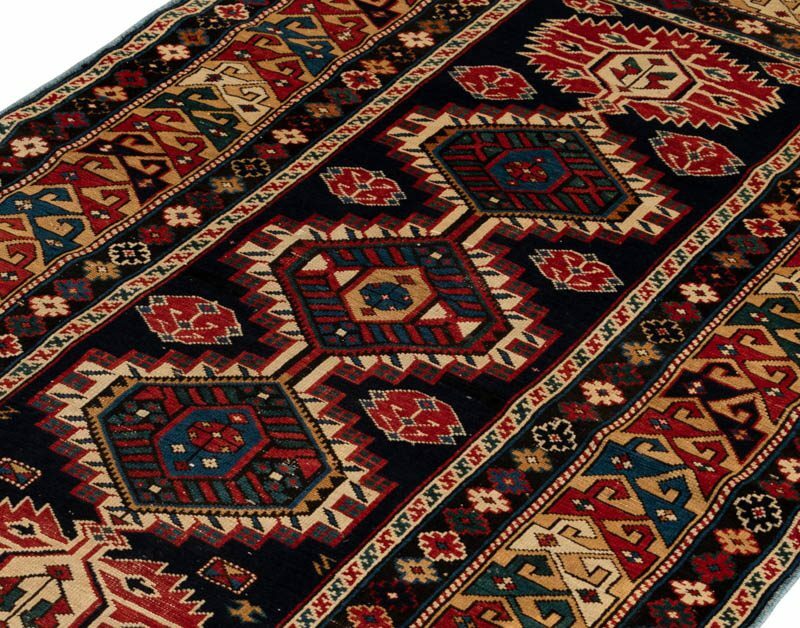 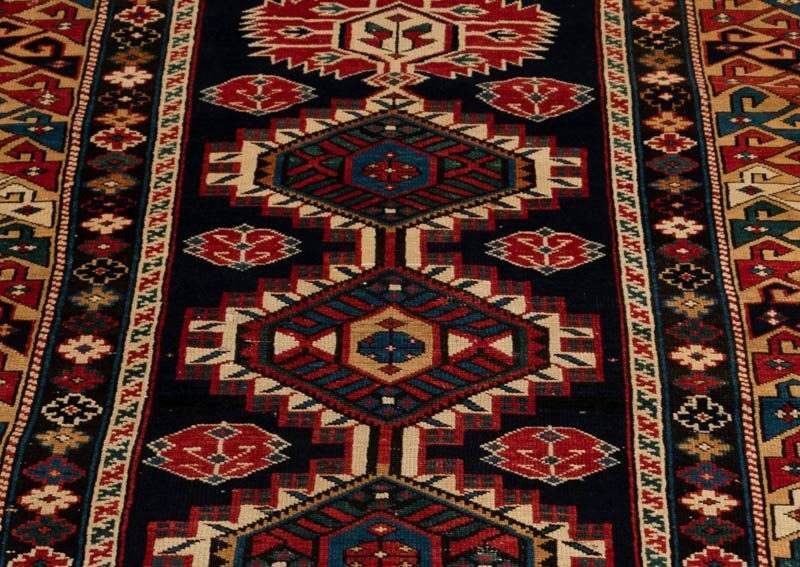 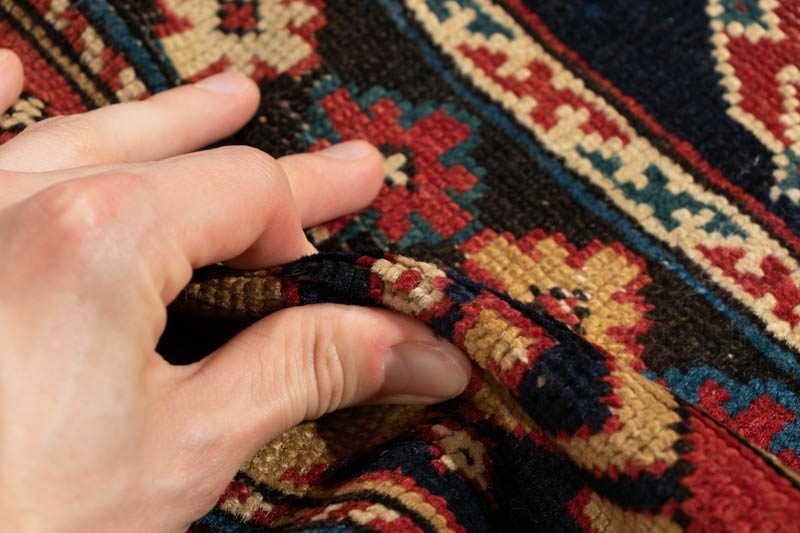 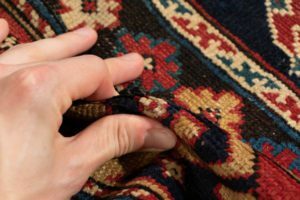 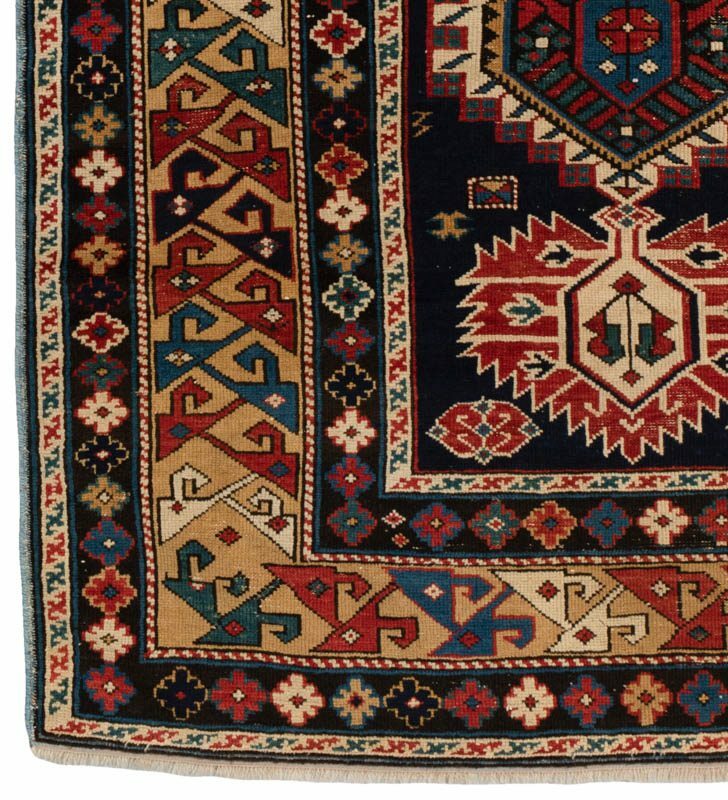 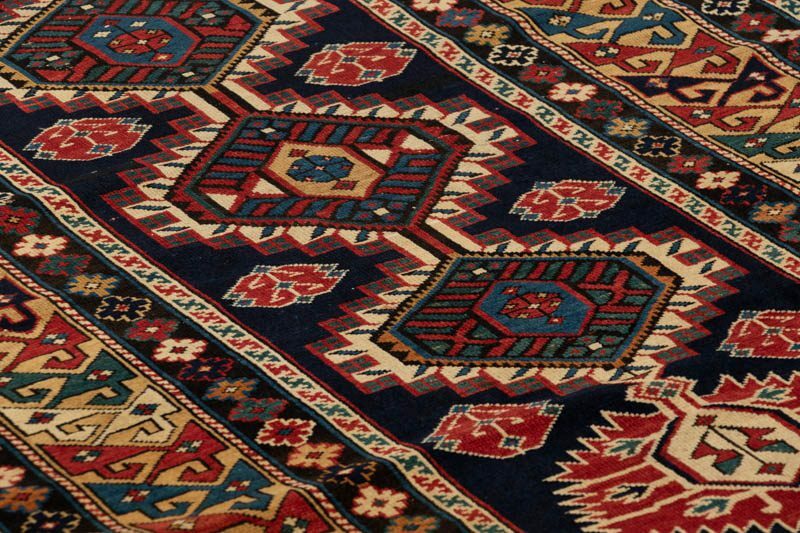 An unbelievable antique Karaghashli rug from the Caucasus Mountains. 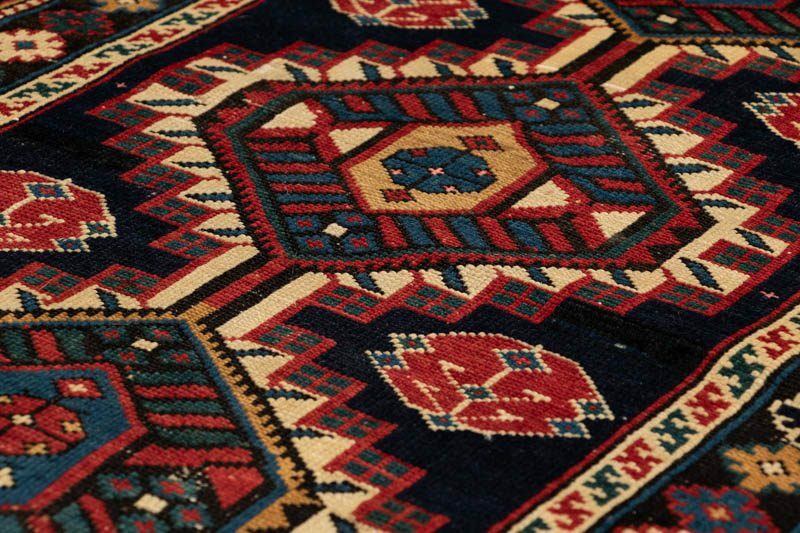 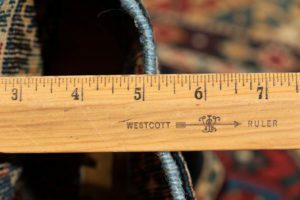 This piece is very unusual, very rare. 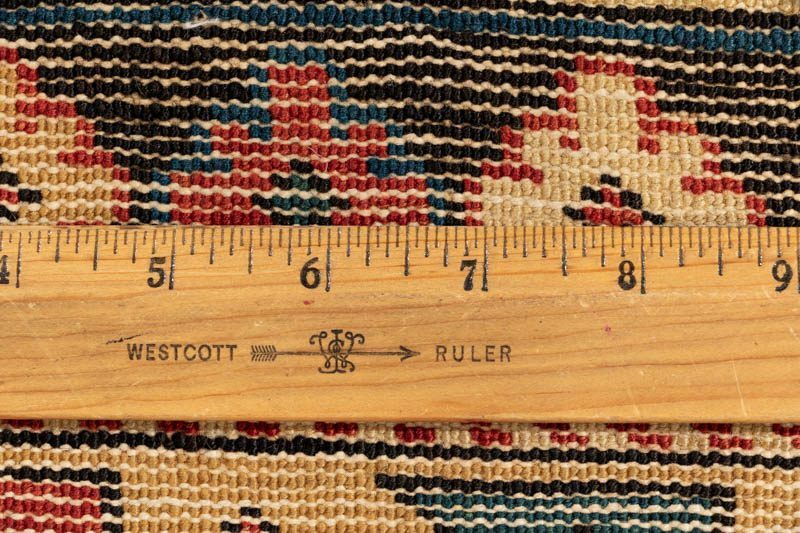 It is in mint condition and is 100% a collector piece.